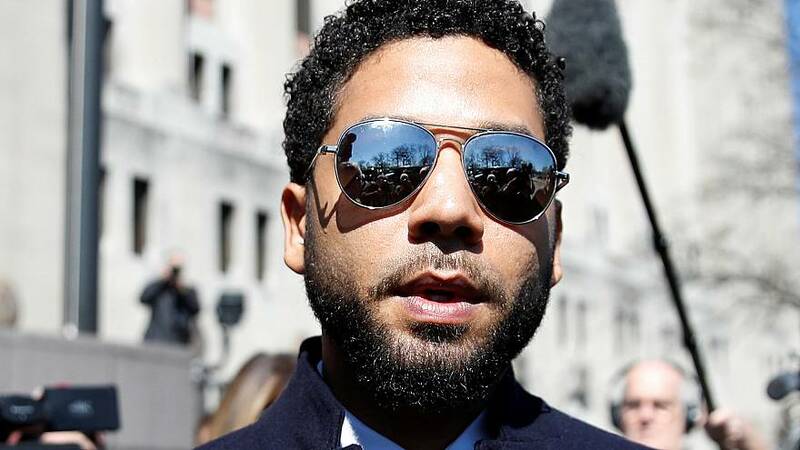 Smollett was charged earlier this month by a grand jury of 16 felony counts of disorderly conduct for making a false report, according to a criminal complaint. In February, he was charged with felony disorderly conduct after Chicago officers said he orchestrated his own alleged hate crime on himself in January because he was unhappy with his salary on the show "Empire." His role on the Fox series, where he played Jamal Lyon, was cut from the final episodes of the fifth season "to avoid further disruption on set," the show's executive producers said in a joint statement on Feb. 22.